We pride ourselves on exceeding your expectations. We guarantee our work 100%. 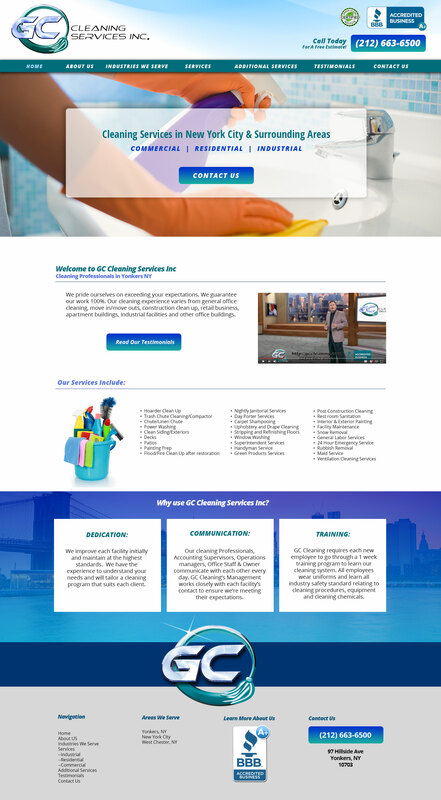 Our cleaning experience varies from general office cleaning, move in/move outs, construction clean up, retail business, apartment buildings, industrial facilities and other office buildings. All of our employees have passed a criminal background check. We are fully insured.